Flowers can express your feelings and can effect your emotions too. Spring is the time when you can enjoy the beauty of flowers and whole world become colorful. 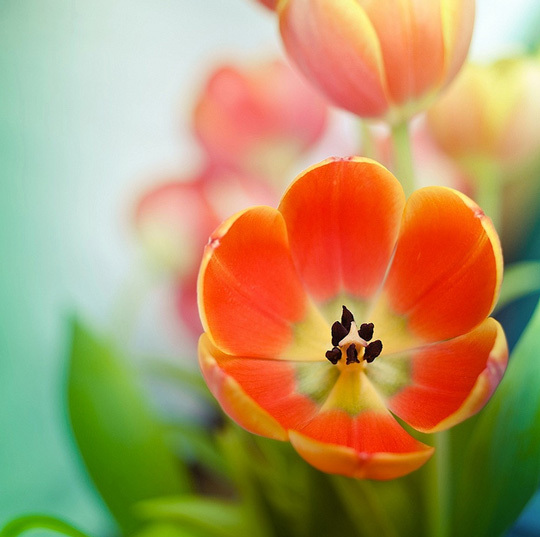 Many flowers have symbolic meanings in Western culture. Like Red roses are symbol of love, Lilies are often used to represent life, Daisies are a symbol of innocence and much more. Here i am showcasing the most beautiful flowers photographs. I like Roses, which are symbol of love and passion, do comment about the flower you like and how is it symbolized in life.